Call for Entries for HIROSHIMA 2018 Competition! The 17th International Animation Festival in Japan – HIROSHIMA 2018 will be held from August 23rd (Thu.) to 27th (Mon.) this summer, co-organized by the City of Hiroshima and ASIFA-Japan. 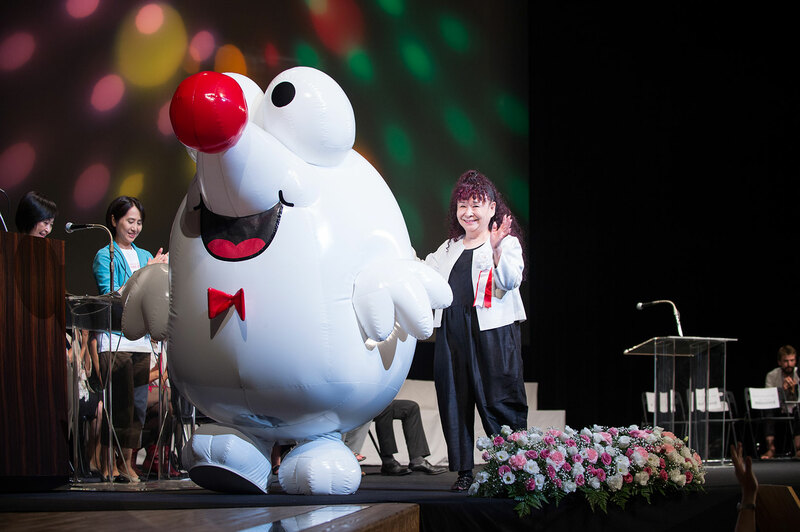 HIROSHIMA 2018 has continued to be held biennially as the only festival in Asia endorsed by ASIFA (Association Internationale du Film d’Animation) since the first edition in 1985. 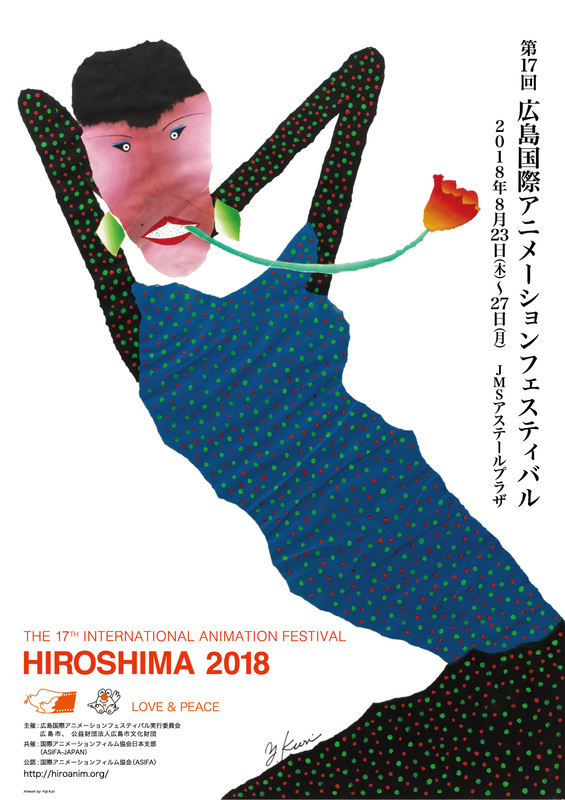 Hiroshima International Animation Festival is a biennial manifestation held in Hiroshima City in August, endorsed by Association Internationale du Film d’Animation (ASIFA). Under the spirit of LOVE & PEACE, the festival has been dedicating to the advancement of visual media art culture in general, by promoting international cross-cultural exchanges through the development of animation art. Today, Hiroshima Festival is considered as one of the most respected animation festivals in the world. It is also qualified as an Academy Award Short Film Festival. 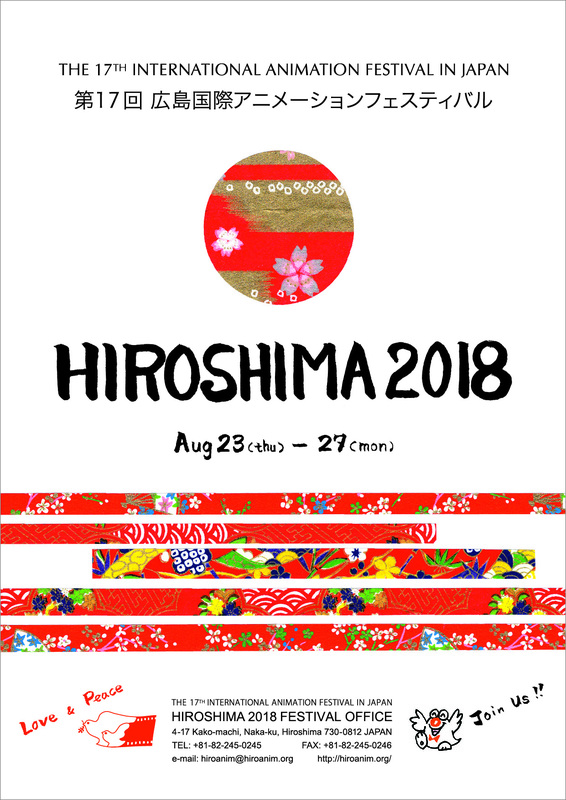 HIROSHIMA 2018 is now accepting entries to HIROSHIMA 2018 Competition!! Entry period is until April 1st, 2018.